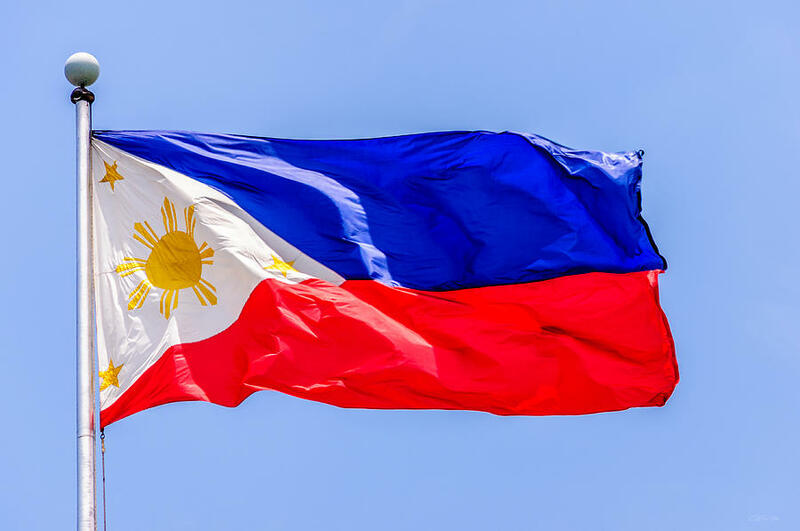 International Family Law: Will The Philippines Accede to the Hague Abduction Convention? Will The Philippines Accede to the Hague Abduction Convention? The Philippines is currently determining whether to accede to the Hague Abduction Convention. The Philippines’ Senate’s Foreign Relations Committee has created a special Subcommittee on the Hague Convention on International Child Abduction. -"The Convention will provide administrative and judicial avenue to parents and children affected by international parental child abduction, or those parents who need help preventing their children from being abducted from their country of habitual residence." -The benefit of acceding to the Convention is undeniable especially for the millions of overseas Filipino workers. In the last reporting period 29 cases of international child abduction from the United States to the Philippines were open in calendar year 2014 and only one case was closed during that period.